Here We Will Have All Information About The Guild, Including Ranks and All! 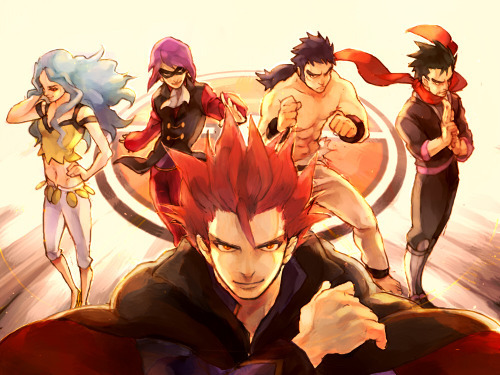 Legend Speaks of Legendary Duelist Known To Be The Best of the Best, Future Leaders of (Pokemon) Guild. Those who have truly Proven Themselves to be more than just an ordinary duelist.